It’s all a bit doom and gloom at the moment for Spurs, isn’t it? But it’s not all bad. We set out to come up with five reasons for Spurs fans to be cheerful – or at the very least a bit less miserable – and just about managed it. The reasons to be fearful were easier. The Premier League Player of the Month for August, Tottenham’s all-time leading Premier League goalscorer at Old Trafford and the first footballer in recorded history to actually be like a new signing. Lucas was a £25m January gamble for Spurs, but one that already looks to have paid off. And it wasn’t really that much of a gamble. In the current climate, that fee is in money-found-down-the-back-of-the-sofa territory for a 25-year-old with 34 Brazil caps. He arrived unfit, out of form and short on confidence. He played only a peripheral role in the remainder of the 2017/18 season, but in a squad full of knackered World Cup stars the benefits of Lucas’ proper pre-season have been clear. He offers the pace and directness Spurs have lacked since Gareth Bale and a genuine alternative to the Harry Kane-focused Plan A. Yes, in Lucas there is at least one element of Spurs’ shambolic season where everything is going absolutely perfe… oh, he’s publicly endorsed a fascist. It is needed. Things might not look great right now, and the sense that this fine Spurs team is approaching the end of its cycle becomes greater by the game, but Spurs fans should still pause to consider just how far they’ve come. 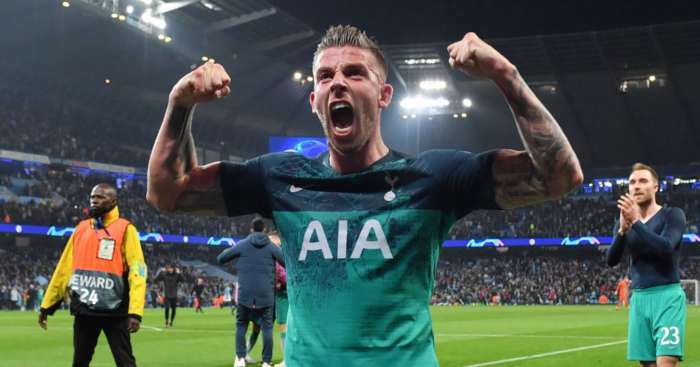 You really don’t have to go back very far in the club’s history to find the idea of Spurs In Crisis meaning too many World Cup semi-finalists, narrowly losing a Champions League game at the San Siro and only winning three of the first five league games pretty laughable. 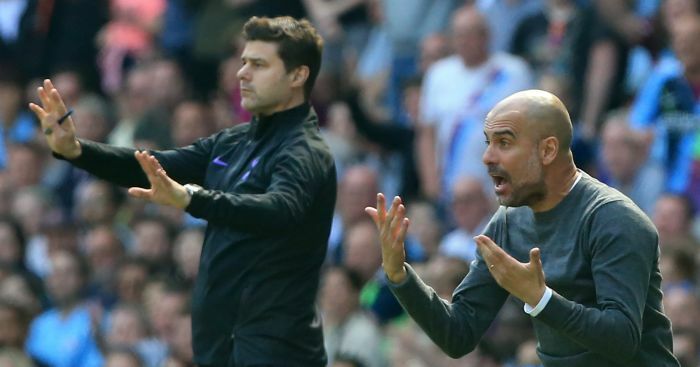 Even the 2-1 defeat to Liverpool, a game in which Spurs managed to place each and every one of their many current problems in the foreground to an extent that was almost impressive, offers hope. In a way. Just look at the opponents; a year ago Liverpool came to Wembley and were swept aside 4-1 having quite literally forgotten how to defend. That defeat left Jurgen Klopp’s side ninth in the Premier League, and their season in danger of completely unravelling. They’ve done okay since. And while the stadium fiasco is an albatross right now – my money is currently on it not being used until next season – it is clearly going to be magnificent. The scale of the achievement in delivering a brand new state-of-the-art stadium on the site of the old should not be underestimated or forgotten amid the current and understandable vexation at both the delays and particularly the club’s arsewitted handling of the many, many setbacks. There’s a cheeky little clash with Barcelona in there – which in itself ties in with point two above – but on the domestic front the next month is kind to Spurs. 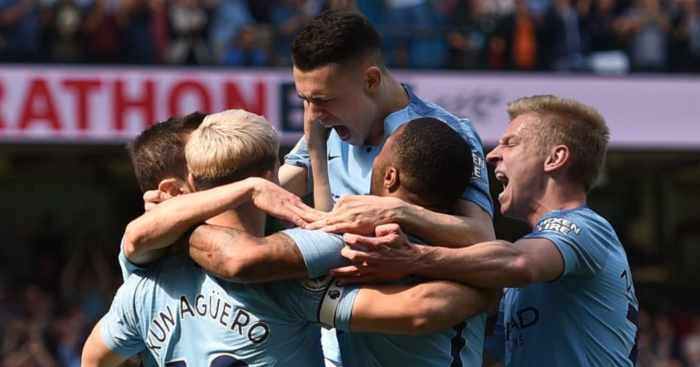 They face Brighton, Huddersfield, Cardiff and West Ham in their next four Premier League games. Early days, but that quartet are all currently in the bottom seven and have between them won two and lost 12 of their 20 games. Clearly, that can work both ways; imagine the sh*tstorm if Spurs keep losing. 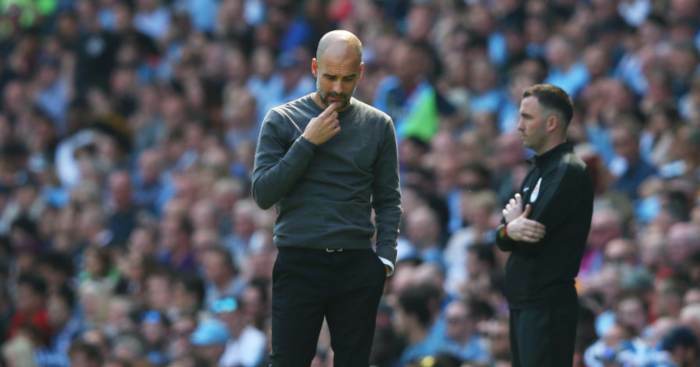 But wins – any wins – are the easiest way out of a footballing funk, and that set of fixtures offers just about the best possible chance you could ask for in the hope of some swift good news. Spurs’ Premier League success in recent seasons has been built on their ability to consistently see off the division’s lesser lights; they may have been playing from memory, but they managed to continue that trend against Newcastle and Fulham at the start of the season. Those next four games offer an ideal chance to lift the mood. And beating Barcelona wouldn’t hurt, either. It was far from ideal that he had to schlepp to the Asian Games, and he looked another understandably weary Spurs player against Inter on his first start since returning from Indonesia. But at least the trip served its vital purpose as he led his young South Korea team to victory and in so doing ended the need to complete his two-year military service. However silly it may be that a player who has played Champions League football and scored for his country in a World Cup win over Germany had to earn his exemption in a low-quality under-23 tournament, the fact he has now done so is a huge relief all round for both Son and the club. The agreement that Spurs struck with the South Korean FA that in return for his Asian Games stint he will sit out the next international break also offers some rare and much-needed rest for a player who has become so important to Spurs over the last two seasons. This is a bit of a stretch to round things out at five, but Winks’ return from a lengthy and mysterious injury absence is one other piece of good news for Spurs. 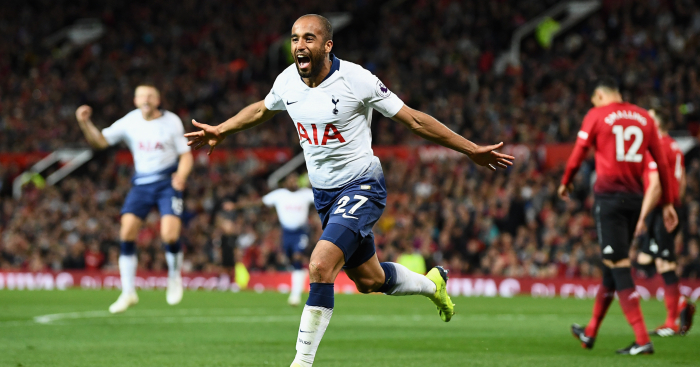 While his return might not have quite gone to plan just yet, if he can get back to the levels he showed in last season’s Champions League – and that ‘if’ is admittedly carrying quite a lot of weight there – then it would instantly and cheaply solve the problems of Spurs’ one-dimensional, possession-ceding central midfield.